Veenu Paliwal was also called The “Lady of Harley”. The 44 year died in Gyaraspur, Madhya Pradesh. 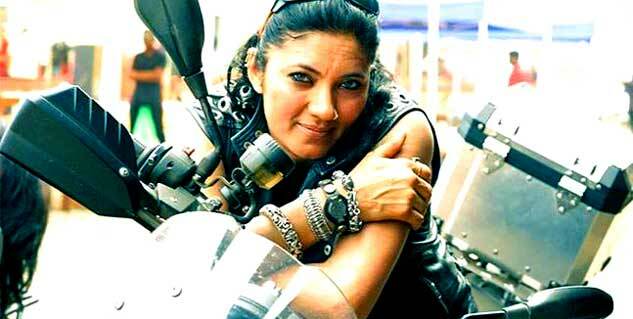 She is the first woman to ride a Harley Davidson at 80Km/h. Road accidents can be avoided with certain precautionary measures. 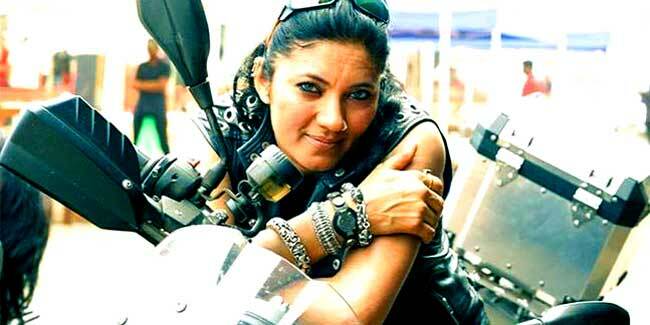 Veenu Paliwal aka The “Lady of Harley” has gone to glory. The 44 Year old biker died following a tragic road mishap in Gyaraspur, Madhya Pradesh. Reportedly, her Harley Davidson side slipped on a sharp turn on a highway. Though she wore a helmet and all the necessary safety gears, still suffered a severe internal injury. As per reports, she succumbed to death after her liver got ruptured in the accident. The nation is mourning the loss of such an icon as she was the first Indian woman to ride a Harley Davidson bike at a speed of 180Km/h. This mournful incident once again reminds us that why road safety is so important. Here is a list of road safety measures you should consider before heading out of your home and while being on the road. Do not even think of riding a bike if you don’t know how to ride it. Most accidents occur because of lack of riding skills. Learn to ride a bike and then only take a bike for a ride. Safety is better than precautions. Get all the right gears before riding. Buy helmet, guards, body cover and boots etc. to safeguard yourself from possible injuries. You must always at any cost save your feet. To change between gears, you constantly move your toes up and down, making your feet pain fast. Proper shoes are always the prime need of a biker after a helmet. You must always have your concentrate on the road. Most of the accidents happen because of distortion while riding. If you are on a bike, you must have your concentration on road and the vehicles around you. When you are on your bike or car, you should always keep a safe distance from other vehicles. Riding or driving too close to other vehicles heaves the chances of colliding into them. It’s a part of a precautionary measure; you should always keep the weather forecast in check because riding in heavy rains or in heavy snow is dangerous and can lead to accidents. At any cost, in any circumstances, do not speed up. Maintain a neutral speed. Most accidents happen due to over speeding.